Scott offers a unique perspective with his engineering background. 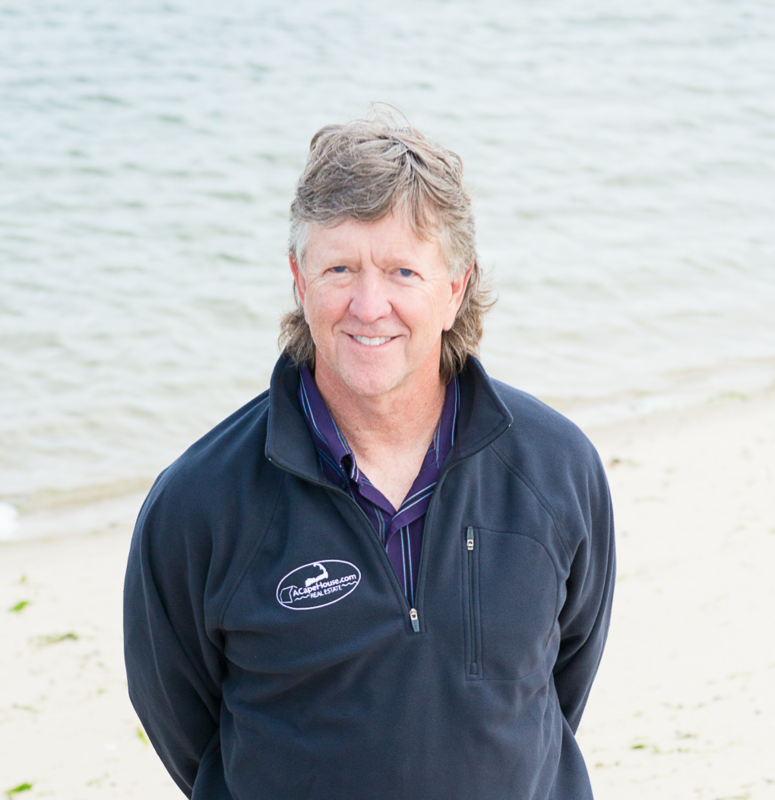 He has lived both on Cape and off Cape and is interested in helping Buyers and Sellers in Southeastern MA as well as on Cape Cod. He knows a great deal about home construction and home maintenance. Give Scott a call on his cell today!